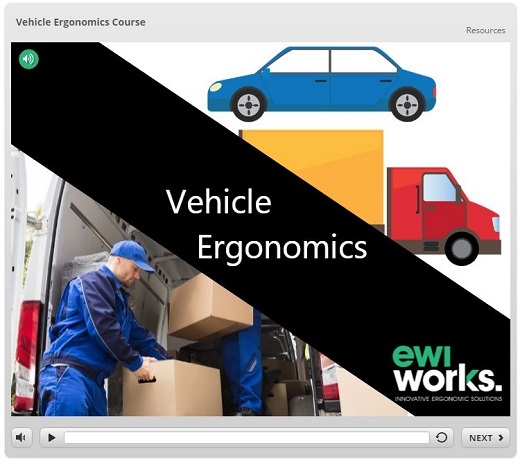 This course is designed for anyone who uses a vehicle. Users will learn about effective and safe setup and use of vehicles. 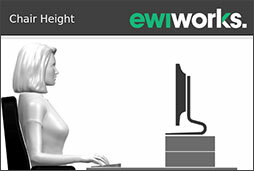 Up to date tips on ergonomics. 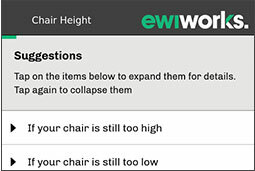 Our blog is frequently updated with new ergonomic tips on a variety of topics.